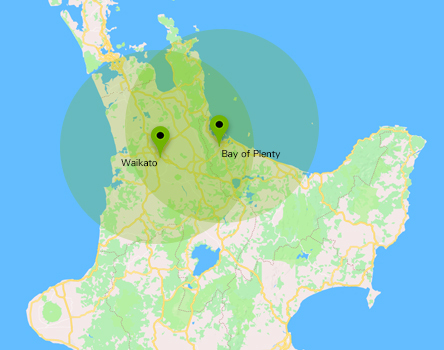 PC Heroes are specialists in iPhones screen repairs of all generations and we have been repairing iPhone screens since they became prevailant in New Zealand in early 2010. Our lab, situated in Hamilton, is equipped with the latest technology and we hold high quality and OEM (Original Equipment Manufacturer) stock for most iPhone models. 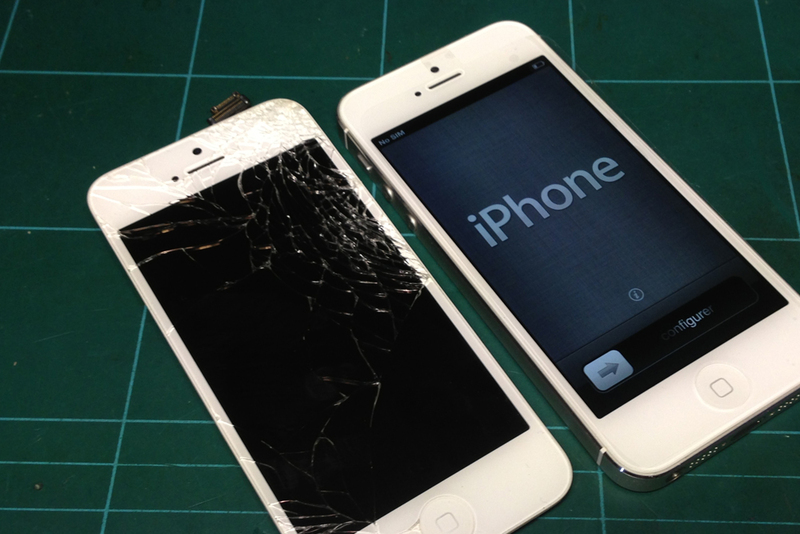 This means we can have most iPhone screen repairs done within an hour or two of drop off. It does depend on the time of drop off, parts and labour availability. We take pride in the services we provide and we stand behind our parts and quality of work with a 12 month warranty. The common reasons for iPhone Screen Repairs Cracked or Shattered Screen, Failed or Broken Retina Display (LCD) Surface scratching and stains, Touch screen failure, Liquid damage.